FutureQuakePress: FQP At 10! the last hurrah! 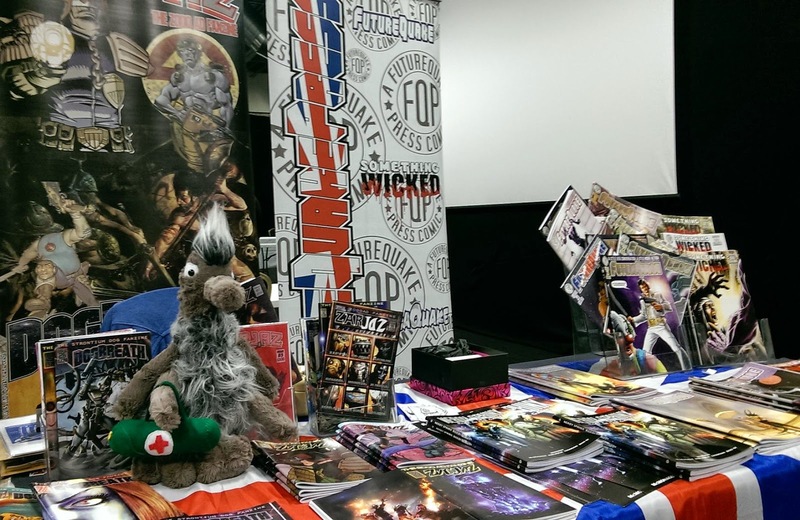 Last week saw the Birmingham Comic Festival in Birmingham, and FQP were there in full force. We were in a pretty good spot, on a corner pitch in the second row. We had pretty good footfall throughout the day and it was a pleasure to chat to customers both old and new. The main selling of the day was focussed around the launch of the Neroy Sphinx collection as well as the latest issues of FutureQuake and Zarjaz and a solid days sales was had. The festival has already announced they will be back next year (2016) and if they are there, so will we! In other news the draw was made for the freebie copies of Starburst we had and all the winners copies are now in the post. Thanks for all of you who purchased copies of the books in this time. 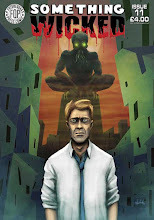 As a 'Small Press' publisher we are heavily dependent on word of mouth for new customers, so if you have a strip in any of our books- tell the world. Ask them to email in to FQP central and ask about discounts on multiple copies, sketches and generally anything they may need to know about the comics here at FQP. 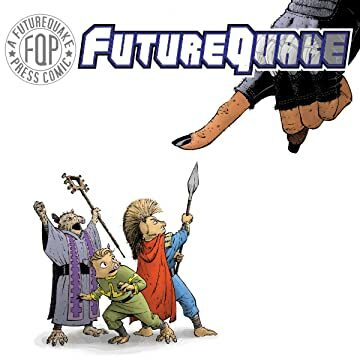 Next up for FQP is the summer releases- FutureQuake 27 is almost ready to roll off the production lines alongside Zarjaz 24 and Dogbreath 30! The next time we'll be on the road will be ICE on September 5th where you will be able to meet both John Wagner AND Carlos Ezquerra! Thanks to John Freeman of the mighty Down The Tubes for hosting a version of this over there.